Our company Facility Special Services® is ready to provide building maintenance, surface maintenance, building services, emergency services, working at heights, space and surface renovation, cleaning of premises, cleaning of surfaces and floors, regular cleaning of premises and buildings, property services and VIP services, in a short term or in the long term according to your wishes and the required range of services. 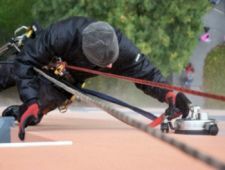 The Facility Special Services® Group was founded in 2006 as the parent company of our commercial and professional companies Cleanup of premises (OČISTA PROSTOR®), Steam cleaning (ČIŠTENÍ PÁROU®), Express cleanup (ÚKLID EXPRESS®), Express cleansing (ČIŠTĚNÍ EXPRESS®), Stonemason service (KAMENICKÝ SERVIS®), Altitudinal service (VÝŠKOVÝ SERVIS®), Floor service (PODLAHÁŘSKÝ SERVIS®), Facade service (FASÁDNÍ SERVIS®), Clean facade (ČISTÁ FASÁDA®), Carpet service (KOBERCOVÝ SERVIS®), Tile service (ČIŠTĚNÍ DLAŽEB®), Floor service (PODLAHOVÝ SERVIS®), FACILITY CLEANING SERVIS®, Industrial cleansing (PRŮMYSLOVÉ ČIŠTĚNÍ®) and its main activity and content is primarily professional maintenance of premises and spaces, including a further major goal of associating the closely cooperating subsidiaries of the company and providing complete commercial and marketing support for a group of companies, including continuous innovation of the company’s technological background. 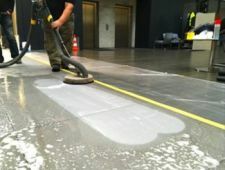 It is to offer and provide a wide range of services in the field of building maintenance, surface renovation, cleanup and cleaning of surfaces and premises, using unique and high-quality proven cleaning, purifying and impregnation products and solutions, by means of best cleaning and purifying technologies and products, by means of our trained and experienced cleaning staff, using high-quality and proven cleaning techniques. 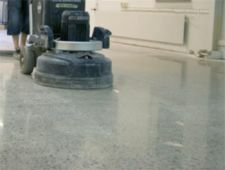 The mission of Facility Special Services® is to provide our clients with a complete range of services, including working at heights, surface renovation, cleaning, treatment and impregnation of surfaces, interiors, carpets and upholstered furniture and general, one-time or regular cleaning including windows and blinds cleaning, on the floor or in heights, including professional maintenance of buildings and premises. Business of Facility Special Services® strictly rejects so-called low cost pricing concepts, which we perceive in our view as an unethical behavior of so-called cheap companies, and we try to defend and protect against this unethical behavior on a long-term basis, both through media, websites and PR publicity, and through cooperation with professional lecturers and renowned institutes, with whom our company has cooperated externally for a long time on the basis of an intensive distance form of cooperation. We would like to thank all for this opportunity and we mention, for example, Prof. Ing. Jiří Witzany, DrSc. (specialization in building engineering), Ing. arch. Ondřej Ševců (restoration of monuments), Ing. Martin Blaha (surface treatment), Doc. Ing. Ota Matýšek st, PhD. (technology of buildings), Ing. Vladimír Kohút (statics), Ing. Martina Píchová (dehumidification), Ing. Pavel Richter (floor technology), Doc. Ing. Petr Špička, PhD. (architecture), prof. Ing. Petr Turček, PhD. (foundation of buildings), Ing. Pavel Šefl & Dr. Martin Procházka (surface protection), Ing. Mag. Margit Leidinger & Jiří Kudrna (surface cleaning and preservation), Ing. Miroslav Maxa (concrete and stone surfaces) and distance co-operation with the UK VŠCHT and ČVUT etc. These renowned partners and mutual cooperation with our company and professionally competent knowledge move us on mutually to the better quality. High-quality providing of our services and the development of monument care throughout the Czech Republic requires continuous training of our managers. 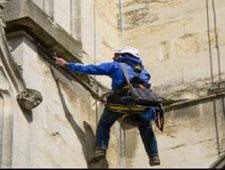 Therefore they are continuously educated and trained for the protection and restoration of listed buildings in the framework of external distance study at the Academy of the National Heritage Institut. It is in order to comply with the regulatories stated by the National Heritage Institut and to reach the craftsmanship and achievement of the highest quality and well-done work with long-term value. It is mainly because our philosophy and approach believe and acknowledge the fact that the Czech Republic ranks among the most advanced countries in the world and in Europe in the field of renovation and restauration of monuments. Facility Special Services® has been a member of IFMA since 2008 and its internal system of operation and service delivery is ensured according to the regulatories and standards of this association and our internal Diamond Professional ™ Code. IFMA was established in May 1980 in the United States as the National Facility Management Association (NFMA). A year later, this organization became the International Facility Management Association (IFMA) to allow access to Canada. This step has resulted in a dynamic growth of this association. 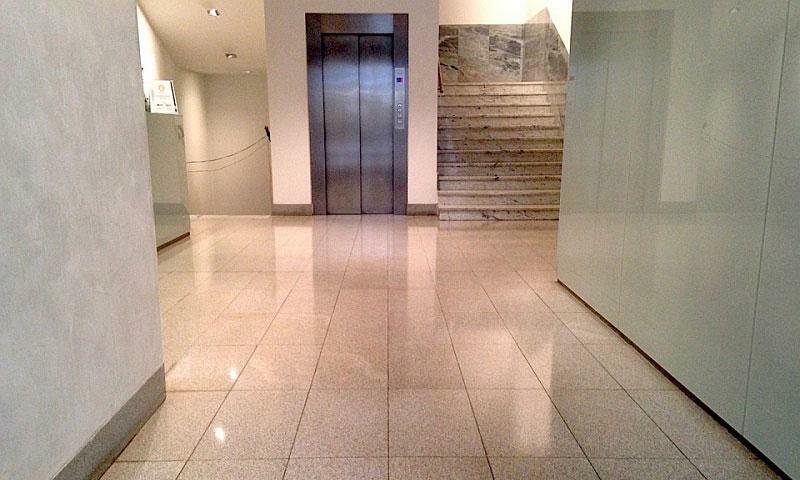 Europe had not met the concept of the facility management until the early 1990s (EuroFM). Among the first countries that had recorded this field there had been the United Kingdom, the Scandinavian countries, France and Benelux. Five years later, this field spread to German-speaking countries. 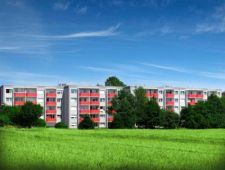 The Czech Republic was the first post-communist country which joined the IFMA Facility Manager network (2000). 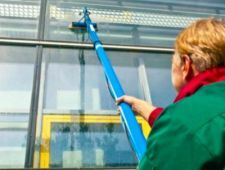 Facility Service by IFMA can be defined as “a method of aligning the work environment, workers and working activities in an organization”. The goal of facility management is “to reinforce those processes in the organization, which make workplaces and workers perform their best”. 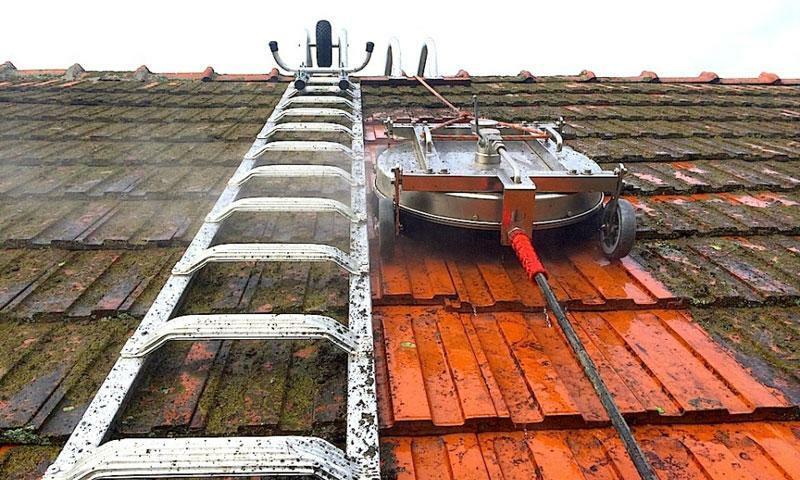 It is to satisfy our clients and to realize for them a variety of their wishes and needs from the maintenance of premises – working at heights – renovation of surfaces and premises up to the cleanup of premises, so that the client does not need to look for other companies to ensure the above-standard operations, which are not provided by ordinary companies. This goal is achieved by our internal standard called ISIS System ™, which is a patent professional implementation system and a standard for inspection, engineering, processing, refurbishment and protection of surfaces. ISIS System ™ is a trademark protection and craft patent application technology of our company, and the word ISIS is a composite of English meaning of a few initial words – Intelligent – Surface – Innovative – System (Intelligent Surface Innovative System). ISIS System ™ is a mission of our company which has to help us to satisfy you as our customer and mainly to contribute to the highest quality of the work and the result of the realization. 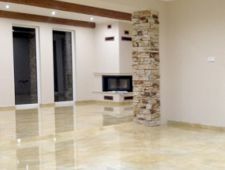 This internal technology standard of our company brings the maximum satisfaction of you – our customers in full synergy with the preservation of ethical and quality stonemason standards, including the long-term sustainability of stone surfaces and entrusted property protection. 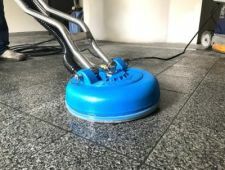 Facility Special Services® is the exclusive certified and implementing company of the world’s patent system for deep cleaning and renovation of carpets and floor coverings by American company ROTOVAC. 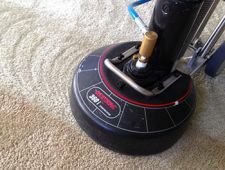 Patent renovation and cleaning systems for carpet surfaces ROTOVAC certified and implementing company Facility Special Services® – Rotovac Powerwand, Rotovac 360, Rotovac DHX, Rotovac WideTrack, and Rotovac CFX carpet are unique and patent systems for the renovation and cleaning of textile floors and they radically move current boundaries of carpet maintenance and cleaning and they bring unrivalled results. Facility Special Services® has been a member of the NWFA Association since 2010. The mission of the NWFA Association is to establish a set of globally recognized standards and certifications for the inspection, cleaning, renovation and revitalization of natural wood surfaces including the protection of natural wood surfaces and industrial wood and industrial wood flooring. NWFA is an independent certification and training body who creates and promotes high standards and ethics of business and professionally competent communication, technical expertise in the field of inspection of cleaning and revitalization of industrial and residential surfaces. 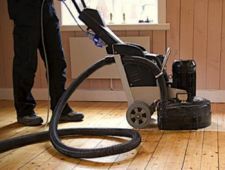 NWFA and its certification also ensure that if consumers order a certified and professionally qualified and trained NWFA company, they can count on experts who will provide reasonable assurance that the work will be completed in accordance with the highest quality of service and possible desired result. Our executives are continuously educated and trained for the protection and restoration of listed buildings within the framework external distance study at the Academy of the National Heritage Institut. It is in order to comply with the regulatory set by the National Heritage Institut and to reach the craftsmanship and achievement of the highest quality and well-done work with long-term value, within our ISIS System ™ patent system. It is mainly because our philosophy and approach believe and acknowledge the fact that the Czech Republic ranks among the most advanced countries in the world and in Europe in the field of renovation and restauration of monuments. 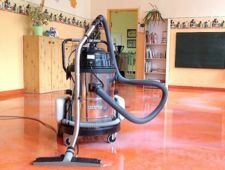 Our company is a holder of certificates obtained based on the trainings in the areas of maintenance of premises and buildings, cleanup, cleaning of carpets, cleaning of seats and upholstery, cleaning and maintenance of floors, wooden floors, leather cleaning and impregnation, nano-cleaning and nano-impregnation of surfaces. 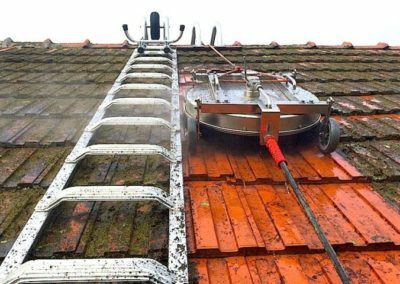 Facility Special Services® is a member of the Czech Association for Maintenance, Cleaning and Cleanup and has been cooperating with it for a long time. Our common goal is a fulfillment of a vision that today’s workers should be educated professionals who know how to properly and systematically maintain and care for and renovate surfaces and do not harm the treated materials or our environment! 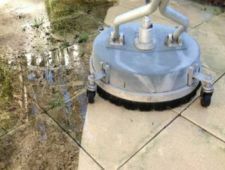 However, the main objective was and still is – to shift the mindset of the majority of people about maintenance of surfaces and premises from Cinderella, from inferior and unrecognized activity to a recognized industry – to a professional field. 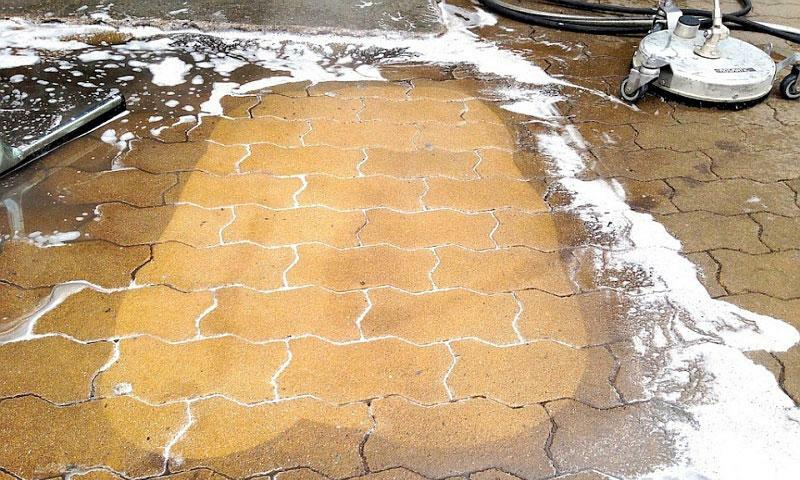 Maintenance, cleaning and cleanup is not just about removing visible untidiness. This is primarily about maintaining and protecting the life of entrusted values ​​and property. 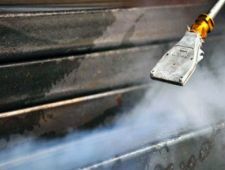 Facility Special Services® is a member of the INSTITUTE of Inspection of Cleaning and Restoration® and has a license for inspection of surface materials (fabric, stone, concrete, paving, facade surfaces, leather, natural materials, wood, etc.). 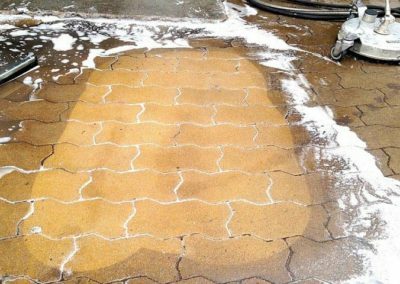 This license entitles us to professionally perform revisions of surfaces and materials within the revitalization and professional surface cleaning as a professional application and professionally competent company. 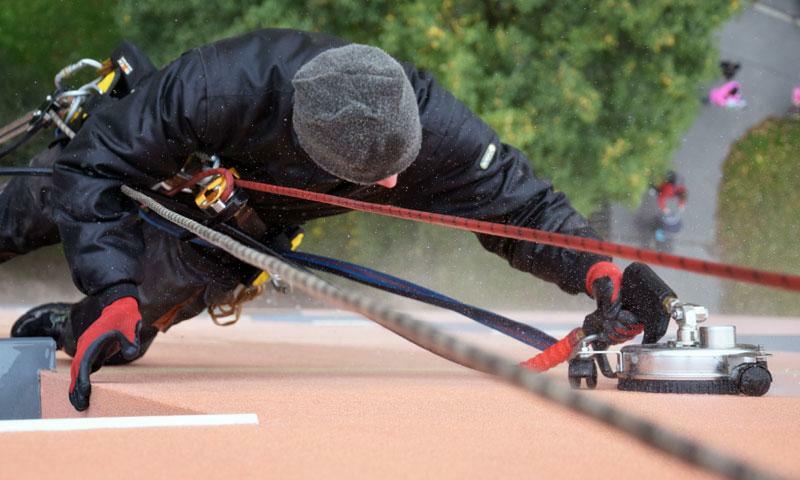 This key competence is the basis and guarantee of the resulting quality of our services. Facility Special Services® is a prestigious partner and renowned certified implementation and application company of ADVANCED MATERIALS – JTJ – an exclusive 2nd generation nanotechnology manufacturer. 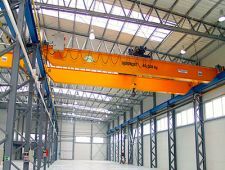 JTJ is an innovative nanotechnology-oriented company. It focuses on nanoparticles of ceramic oxides and their practical use. Its objective is an innovation with exceptional market potential, high added value and application to the global market. These unique and prestigious products push the boundaries of the current possibilities in the protection of the environment and energy. Why to choose Facility Special Services®? 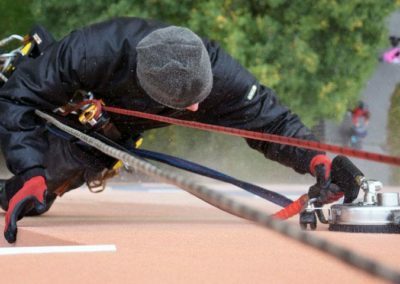 Based on years of experience, we will provide you with seamless maintenance of your buildings and facility management from A to Z. 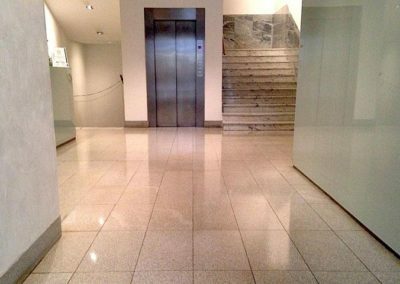 Building maintenance provided by us optimizes your costs by keeping high quality and VIP client comfort. For more information about our services, please contact us by phone or by contact form. If you are interested, you can visit our photogallery or videogallery and see examples of our realizations.